Semi returns off of a year stretch of his EP, “Park Orange” produced by Ilajide of Clear Soul Forces to pick up where he left off on “The Coronation”, released in 2015. Back with his bossy tone and line for line darts, he pens vivid scenarios with bravado style lyricism. Semi dug up a warm Motown sample from his collection and looped it for a soulful sound. 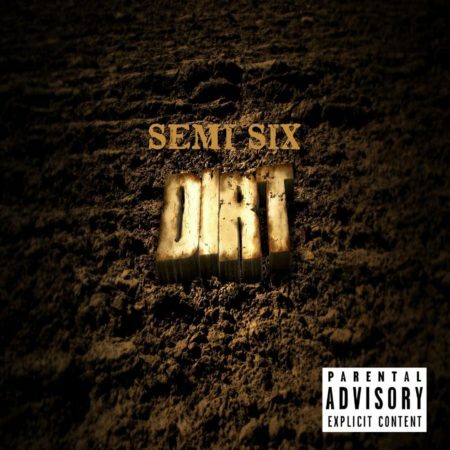 “DIRT” is the first installment to his upcoming project.